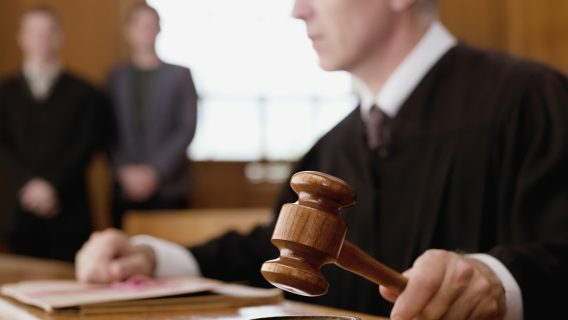 The federal judge overseeing lawsuits in the Zofran (ondansetron) anti-nausea drug multidistrict litigation in Massachusetts denied GlaxoSmithKline’s motion to dismiss the lawsuits. 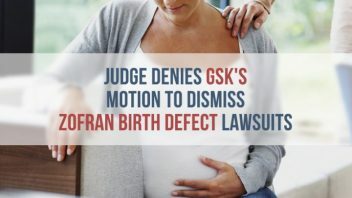 The judge sided with more than 200 families that sued GlaxoSmithKline for failing to warn them the morning sickness drug, Zofran, could cause birth defects. 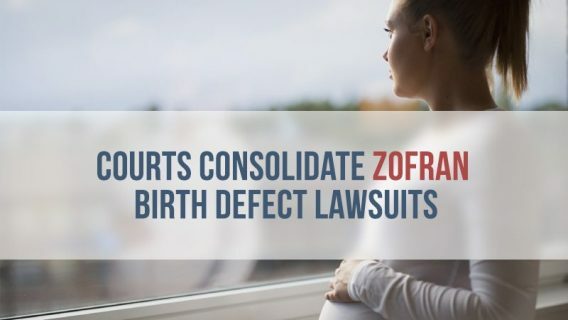 Pharma giant GSK argued that all the federal Zofran lawsuits should be thrown out because plaintiffs’ allegations of failure to warn are based on numerous state laws, not federal, and the FDA would have denied a request for label change. United States District Judge F. Dennis Saylor IV ruled on January 22, 2016 that plaintiffs will be allowed to continue with discovery, for now. Originally approved by the FDA in 1991 for nausea and vomiting after chemotherapy and surgery, doctors began using them off-label — a use not approved by the FDA — to treat morning sickness in pregnant women. Later, Zuplenz, a Zofran spin-off that dissolves without water, hit the market. 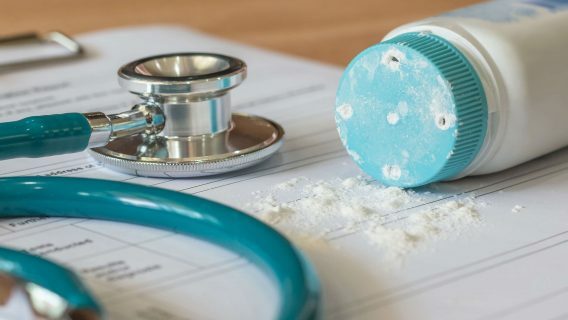 But studies linked the drug to severe birth defects and the families of babies born with defects after their mothers took the drug came forward to sue GSK for failing to warn. The basis for GSK’s argument to dismiss lawsuits is federal preemption. This stems from a Supreme Court ruling that states a failure-to-warn claim can be overturned is a federal agency would not have required warnings. 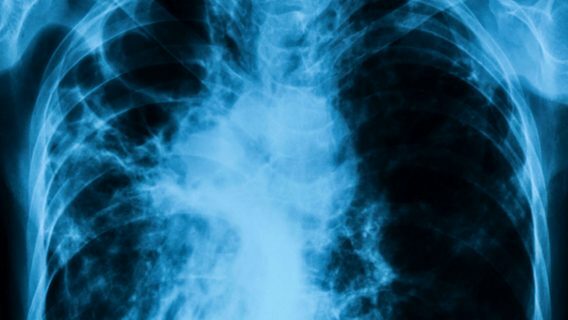 In this case, the drug company argued that the FDA’s denial of a citizen’s petition for a Zofran label change provided “clear evidence” that a label change was not necessary. For now, plaintiffs are allowed to enter discovery, the phase of litigation where both sides gather evidence from each other and make their case. “The plaintiffs [should be given] some opportunity to develop the facts, whatever those facts may be,” Saylor said in his Order. In 2012, the U.S. Department of Justice collected $3 billion in settlements from GSK after it sued the company for unlawful promotion and failure to report safety data on a number of its drugs, Zofran included. While the drug giant agreed to plead guilty, the DOJ said the claims settled were allegations only. At the time, the DOJ called it the largest healthcare fraud settlement in history. The lawsuit also included allegations that GSK paid kickbacks to health care professionals to encourage them to prescribe these drugs.